The Leading Social Intranet Software is Now Free! 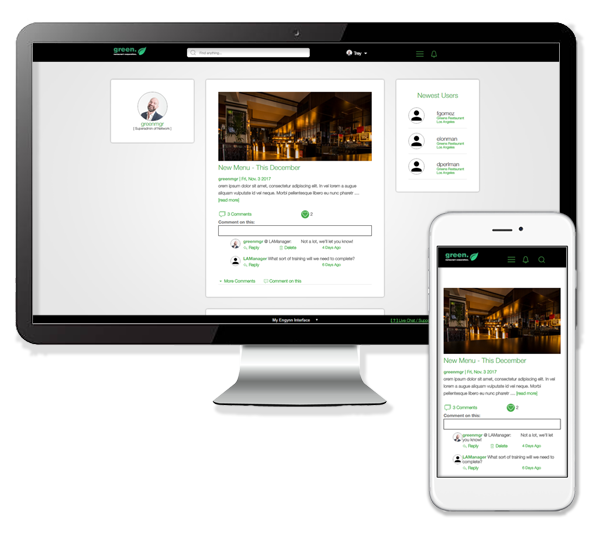 Engynn’s free social intranet software has everything you need to connect your organization and create a free intranet. Our free intranet software is fast to start, and even easy to use. Those who use it, love it! Our free version will always be free, no exceptions. Posting news and other content to your intranet is a breeze with our simple editor. Host your files and folders on the Intranet Doc Cloud. Lightning fast, 24/7 access. User profiles, status updates, content sharing, messaging, and other social intranet tools. Loaded with tons of great features.